WHITE PLAINS, New York (WABC) -- A cashier was stabbed by a man inside a White Plains grocery store on Friday. 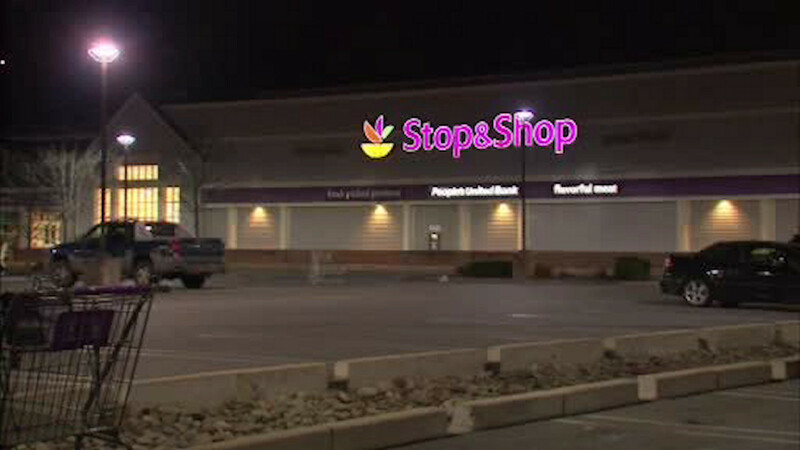 The woman was working when a man she knew stabbed her inside the Stop & Shop. She was taken to White Plains Medical Center in stable condition with non-life threatening injuries. The suspect is in police custody and charges are pending.